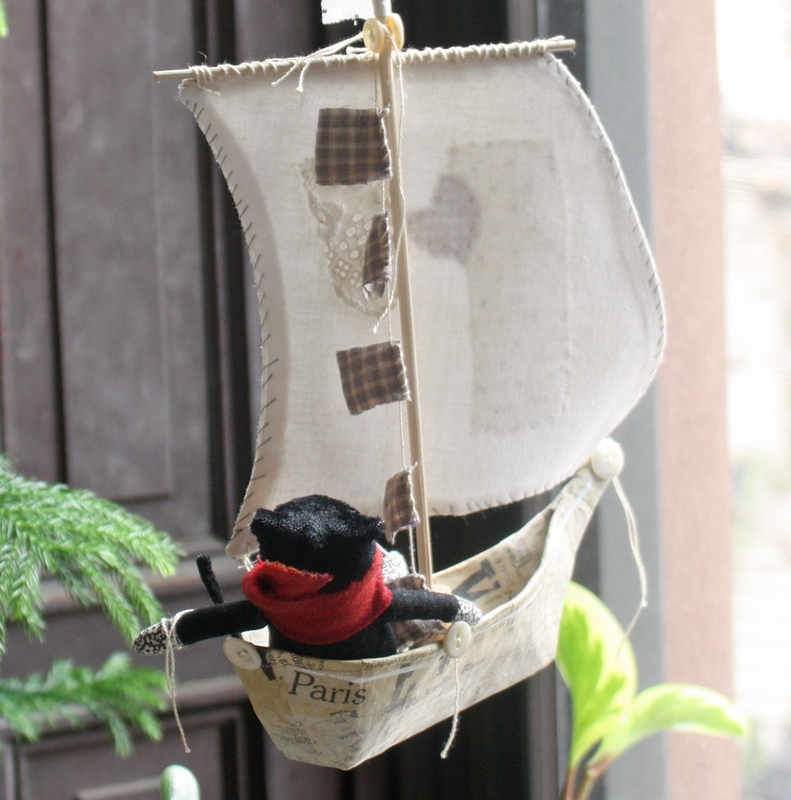 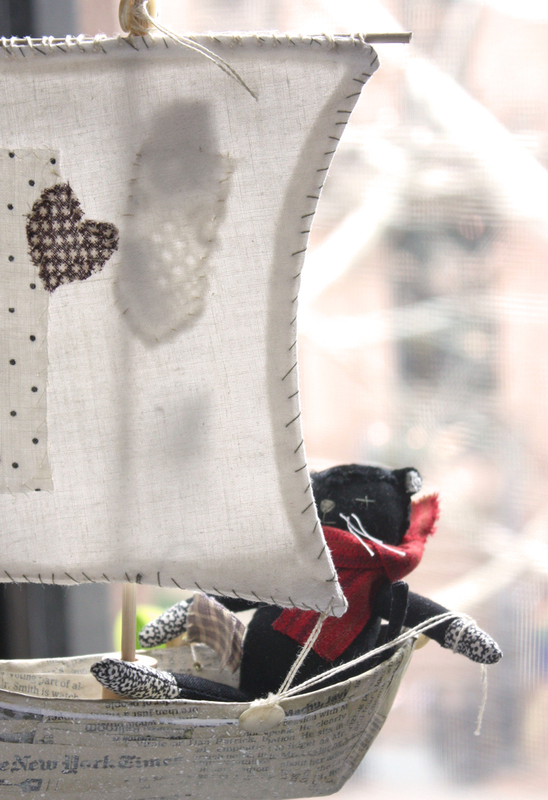 Mr Socks sails on his own.. an independent little guy…..giving names to these creations give them some gravitas… a certain ‘presence’. 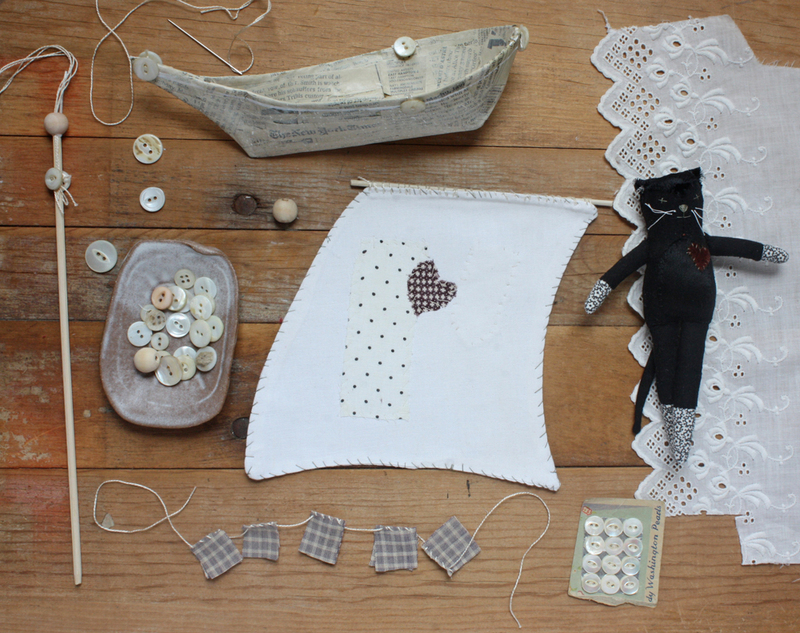 Hi Ann, Thank you so much for all your idea’s. 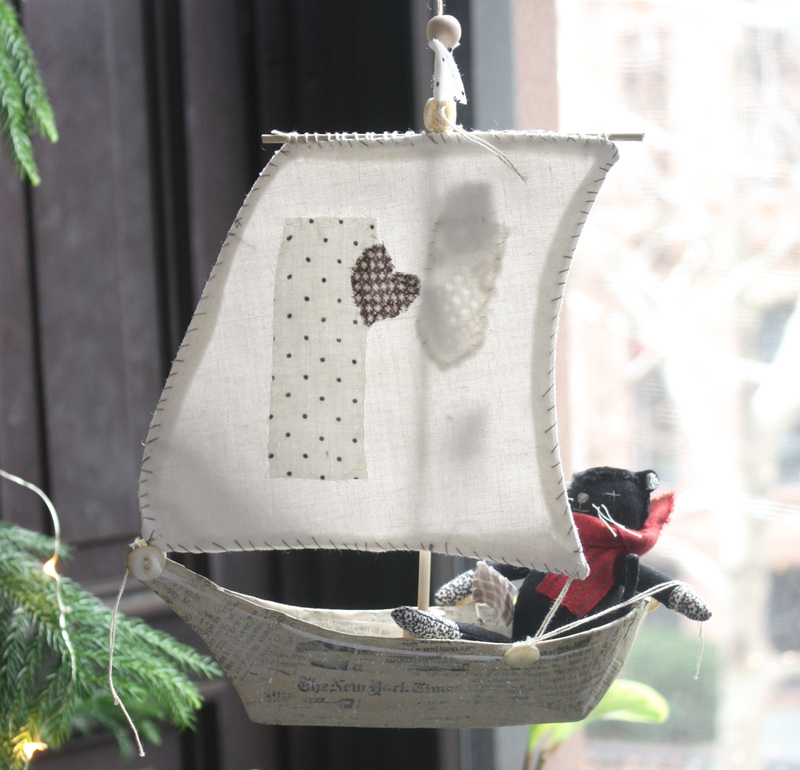 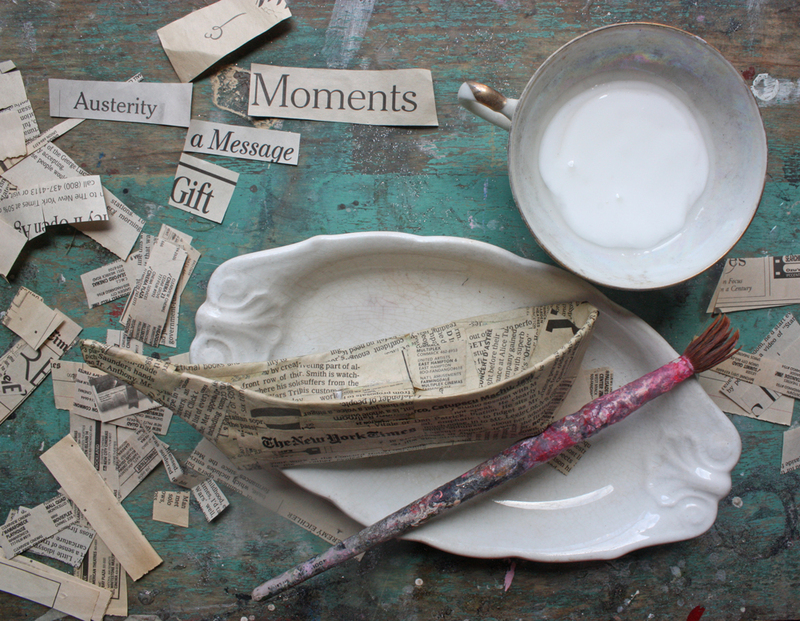 I am hoping to start after Christmas, one of your boats & maybe Mr Socks.